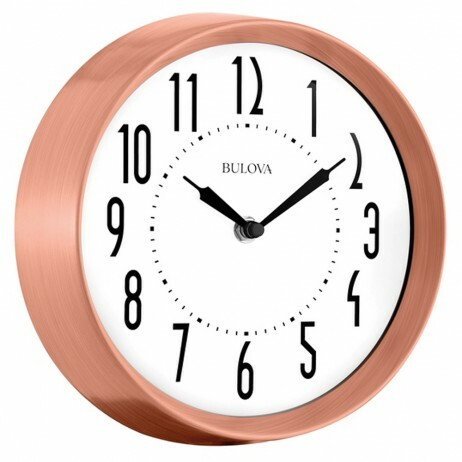 Enhance your kitchen with the Copper Small Kitchen Wall Clock! 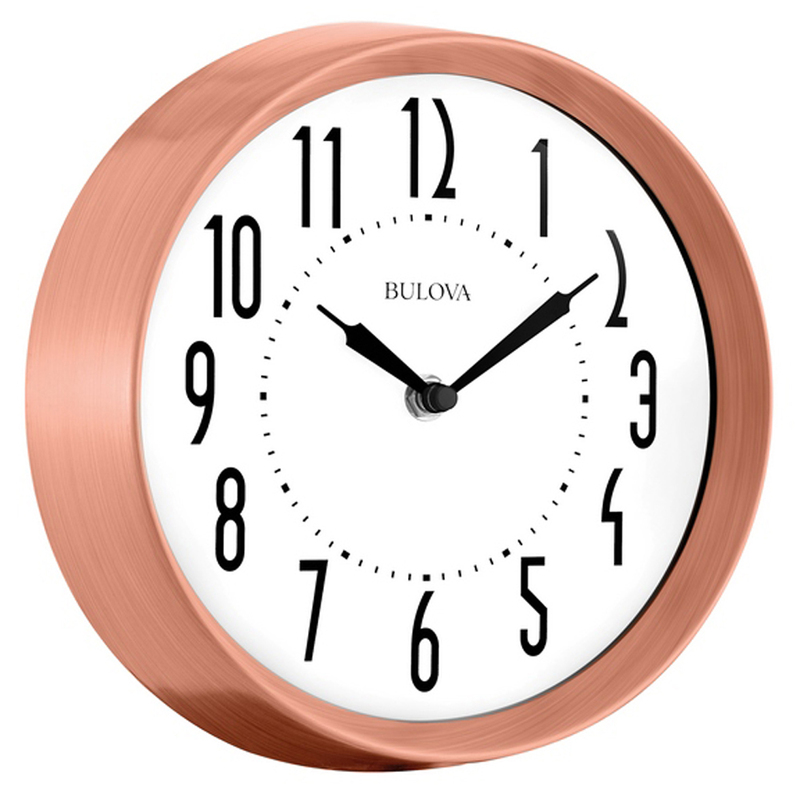 The metal case is finished in a beautiful brushed copper with a convex shatter resistant lens. 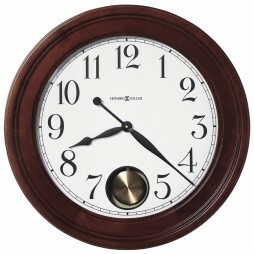 The mid century case designed dial graphics add flair. 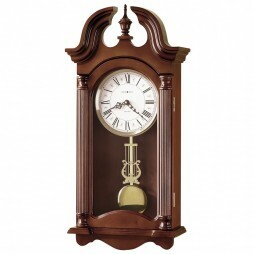 A perfect little touch of charm! 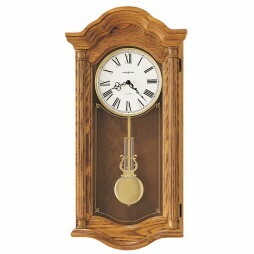 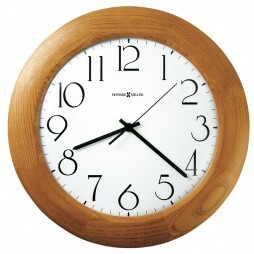 The Reedham Wood Wall Clock is a tasteful addition to home or office! 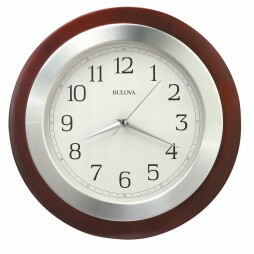 This 14″ clock features a solid wood case, walnut finish, brushed aluminum bezel and convex glass lens. 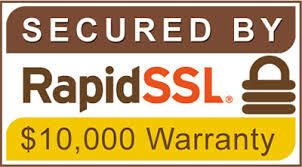 The bright face and Arabic numbers make it easy to read.